Lincoln, Neb. 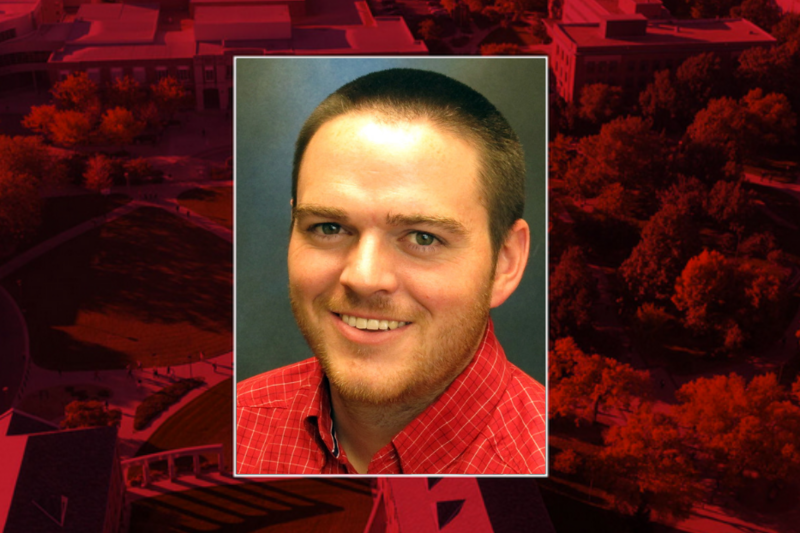 — Jack Arterburn, Nebraska Extension beef systems educator in the northern Panhandle, has been selected one of the top 10 industry leaders under the age of 40 by The Cattle Business Weekly, a leading agricultural publication based in Philip, S.D. In addition to Arterburn, this year’s class consists of cattle producers, auctioneers, tech gurus, media experts, feedlot operators, beef educators and veterinarians. In addition to Arterburn, others named to the class are: Eric Knock, Tulare, S.D. ; Monte Bloms, Carpio, N.D.; Kyle Shobe, Lewistown, Mont. ; Steven and Amy Muller, Agar, S.D. ; Brooke German, State Center, Iowa; Joshua Mohnen, White Lake, S.D. ; Lacey Maier, New Salem, N.D.; Jordan and Drew Feller, Wisner, Neb., and Ellen Schlechter, Orient, S.D. A selection committee designated by The Cattle Business Weekly selects the individuals every year from a pool of candidates. Selection criteria is based on the individual’s involvement/accomplishments in the ag industry, what role the candidate is playing in bettering agriculture for the future and what impact the candidate is having on his/her local communities. “We always appreciate the different individuals that make up the Top 10. It’s a great reminder of what it takes to make American agriculture what it is. This class of leaders is a great example of what the next generation of farmers and ranchers is doing today,” said Codi Vallery-Mills, editor of The Cattle Business Weekly.